For Liberia’s discerning cocktails lovers, there is a new destination bar. Located in Monrovia and overlooking the ocean, The Capitol Room opened its doors in 2016, and has since then become the capital’s ‘chill-est’ new hang-out. Karton Zawolo, owner of the lounge that has got a beautiful view, wanted to create a space that would give customers a chance to sample the things he loves. Guests can enjoy light-bites as well as cocktails from a wide-ranging list. The bar also boasts Liberia’s only humidor, boasting of an impressive selection of imported cigars and a range of selected wines to go with them. 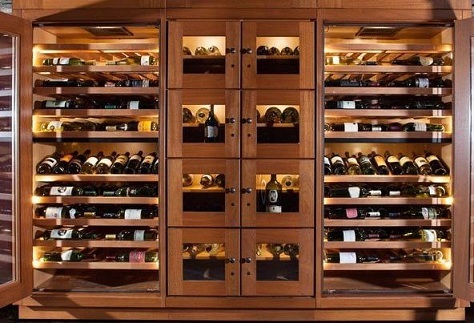 Also, the lounge offers wine lockers for monthly hire to enable customers to store their wines and cigars. Most customers who frequent the lounge praise the stunning view that enables them watch sunsets.